While writing “Miller’s Crossing,” Joel and Ethan Coen experienced what some may call writer’s block. How did the Coen Brothers overcome this ordeal? They wrote “Barton Fink” — a film about a writer who loses the ability to produce new work. Set in 1941, the film stars John Turturro (“O Brother, Where Art Thou?”) as the title character. A popular playwright from New York City, Barton is employed to write scripts for a movie studio in Hollywood. John Goodman (“Raising Arizona”) plays Charlie. A kind neighbor, Charlie lives next door to Barton in the decaying Hotel Earle. Hired to write a simple script about a wrestler, Barton is unable to create anything past a couple of lines. He eventually seeks advice from W.P. Mayhew (John Mahoney). A popular author, Mahoney tells Barton, “It’s when I can’t write, I can’t escape myself, I want to rip my head off.” Even well-respected writers aren’t immune to inadequacy. As the story moves on, Barton begins to feel more impotent and eventually gets mixed up in bizarre, absurd and shocking situations. Barton claims to care for “the common man” but refuses to adopt Charlie, a common man, as his muse. Barton instead seeks help from Mayhew’s mistress, Audrey (Judy Davis). This leads Barton into more trouble than he could have possibly imagined. Surrounded by terror, Barton struggles to endure the hell he has trapped himself in. 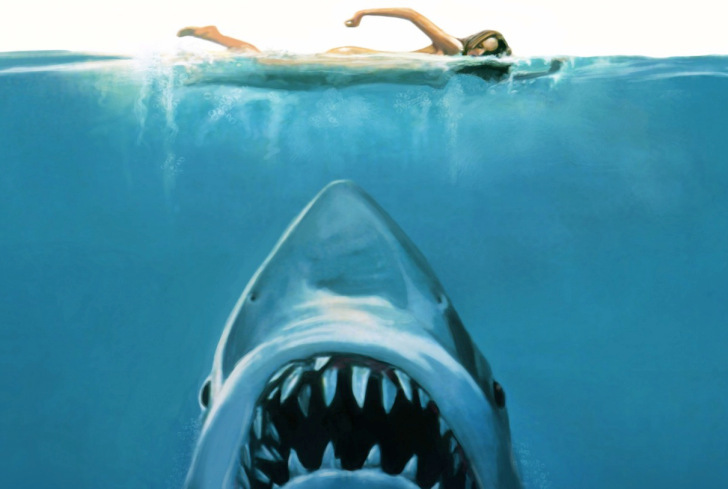 The Coen Brothers create a story all creative storytellers will enjoy. One of the ideas presented is how fictional characters are stuck in their world for eternity — the writer is merely a tourist. 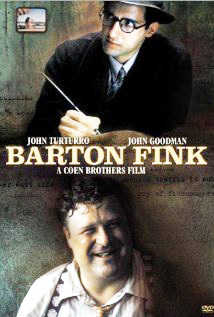 “Barton Fink” is a film most people probably won’t enjoy. Like the majority of the Coen Brothers stories, the film has common characters but stories targeted toward high culture. Undoubtedly, Joel and Ethan Coen are more than average filmmakers — they’re masters. “Barton Fink” itself is art reflecting life. And as the brothers demonstrate movie after movie, two heads are better than one.